July: John Burke, from Co Tipperary, won first prize with this shot of dolphins off the coast at Youghal, Co Cork. John's photo will feature on the cover and July and he also collects €1,000. Every year Top Oil run a competition for the best photographs from Ireland to feature in their following year's calendar. 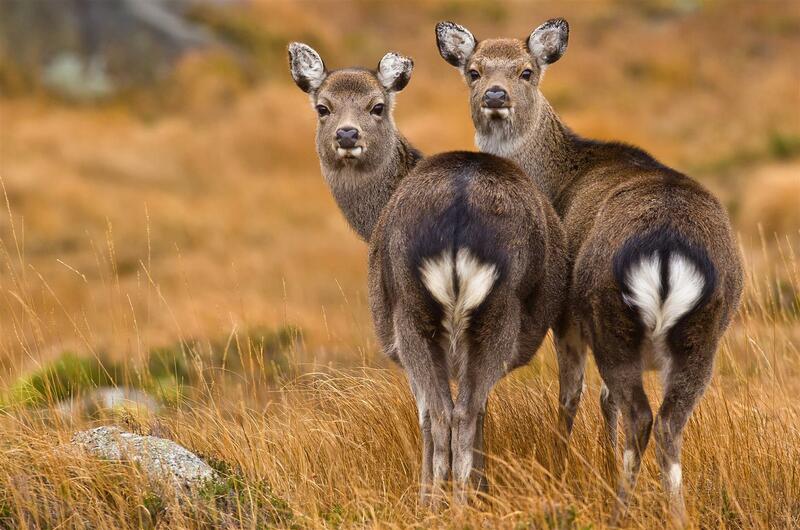 Over 1,000 Irish amateur photographers entered this year and these are the images that will feature in 40,000 editions of the 2017 calendar titled "Ireland Alive". 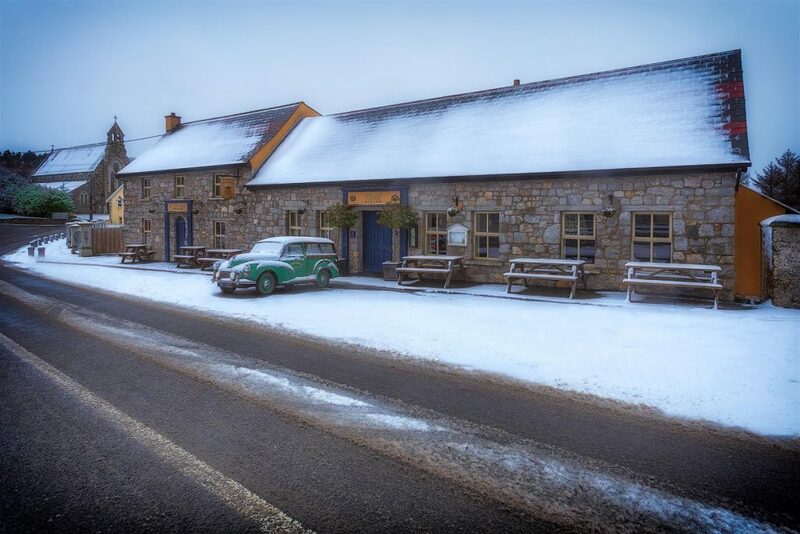 December: Keith Malone from Wicklow was the winner of the online People’s Choice category for his winter scene in Roundwood, Wicklow that will feature in December. 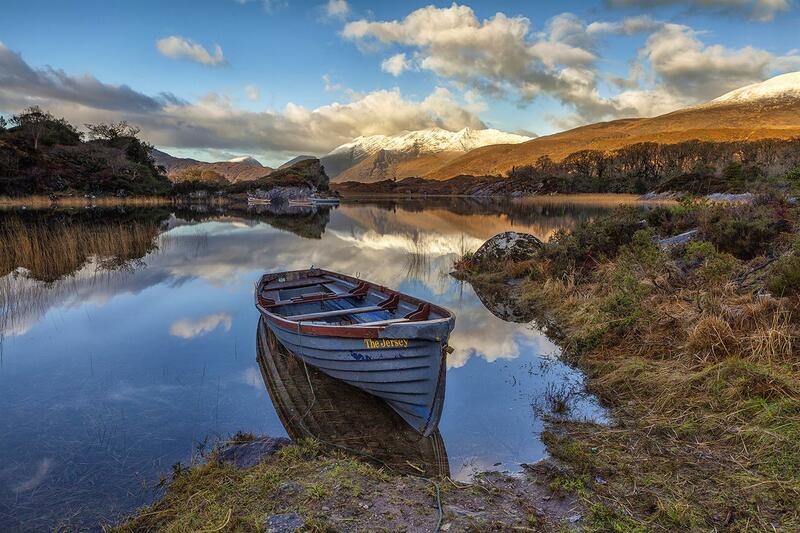 January will feature this shot in Kerry from Clareman Noel Salisid. 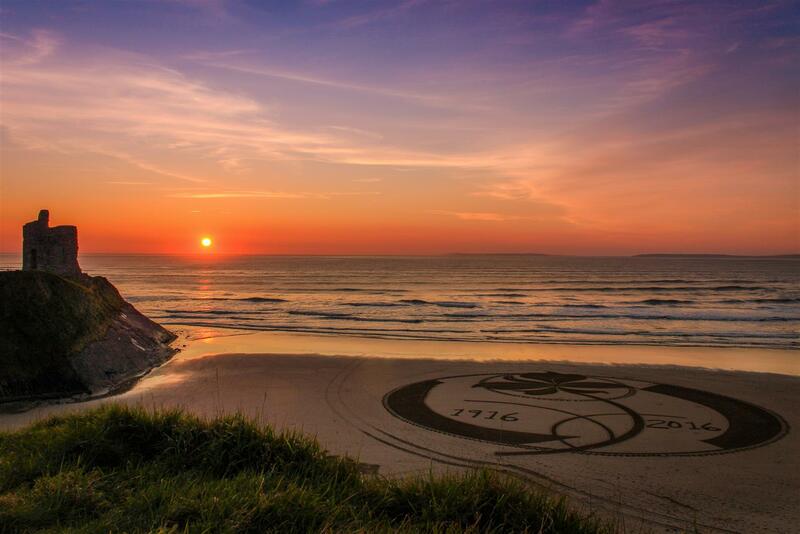 March is this scene from Ballybunion by Breda Canty of Kerry. 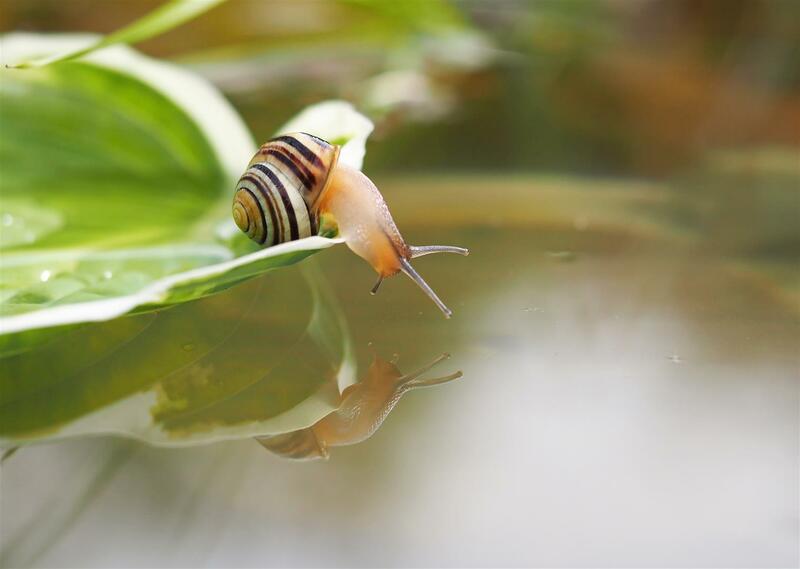 April is this beautiful close-up shot of a snail at Ballycanew by Jackie Tighe. 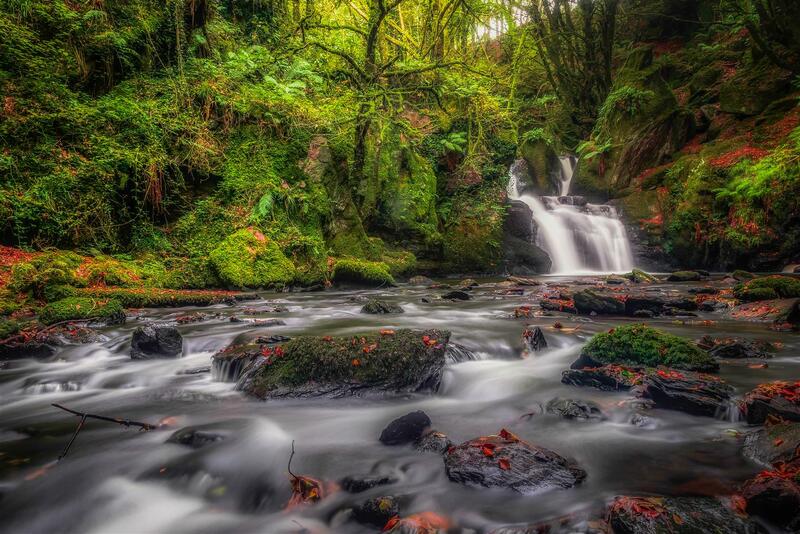 May is a waterfall at Millinhassig Woods in Cork by John Delaney. 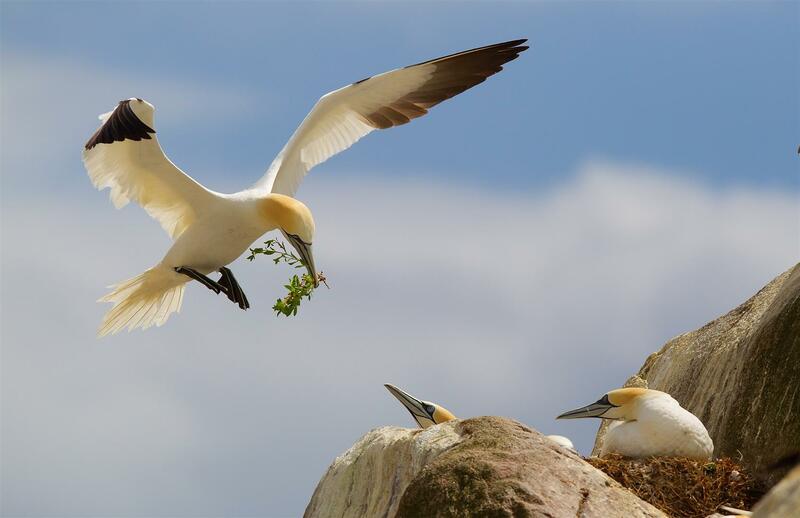 June is a photo of gannets feathering their nest on the Saltees by John O'Neill of Waterford. 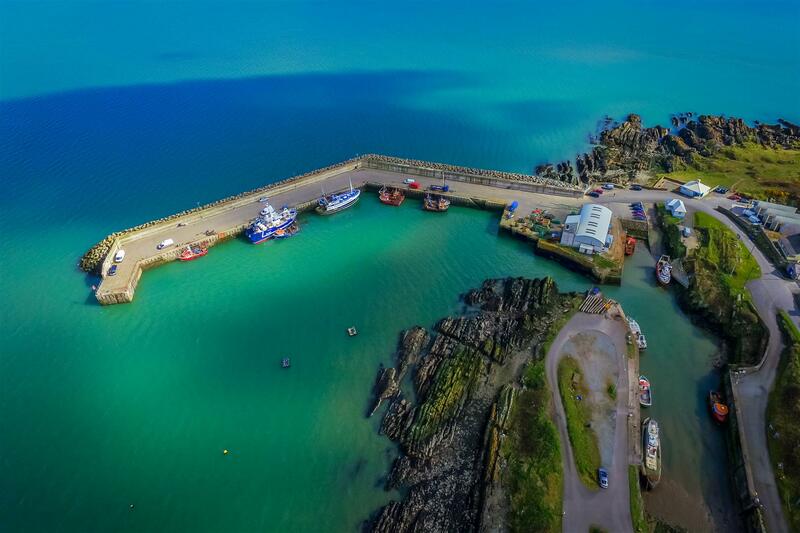 August is an aerial view of Clogherhead Pier in Louth by Aubrey Martin from Meath. 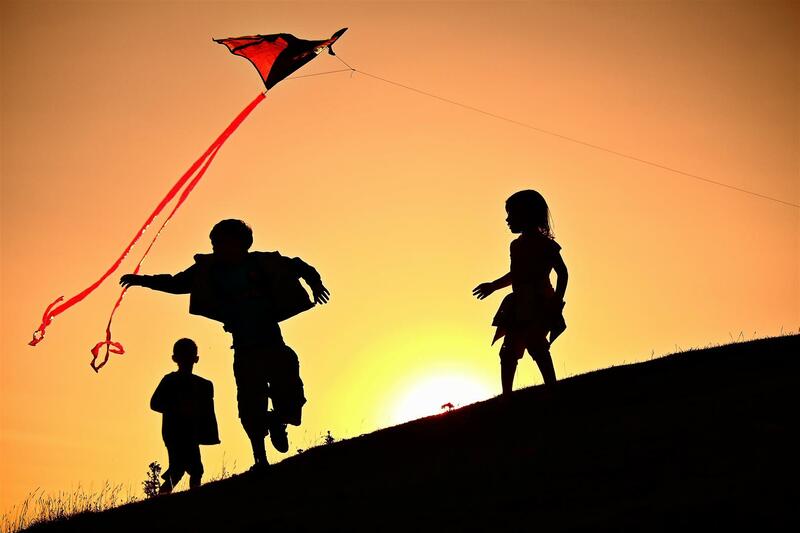 September is Paul Moore's picture of his children on Croghan Hill in Offaly. 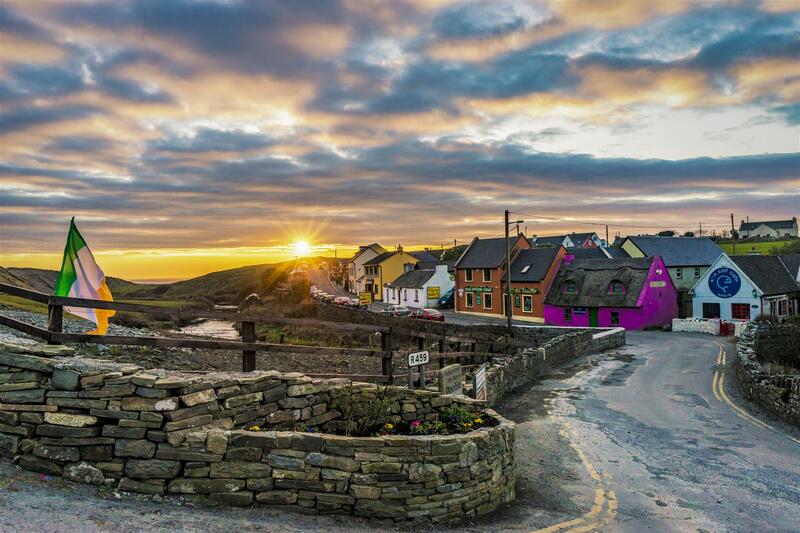 October is sunset in Doolin on St Patrick's Day by Sean Haughton from Clare. 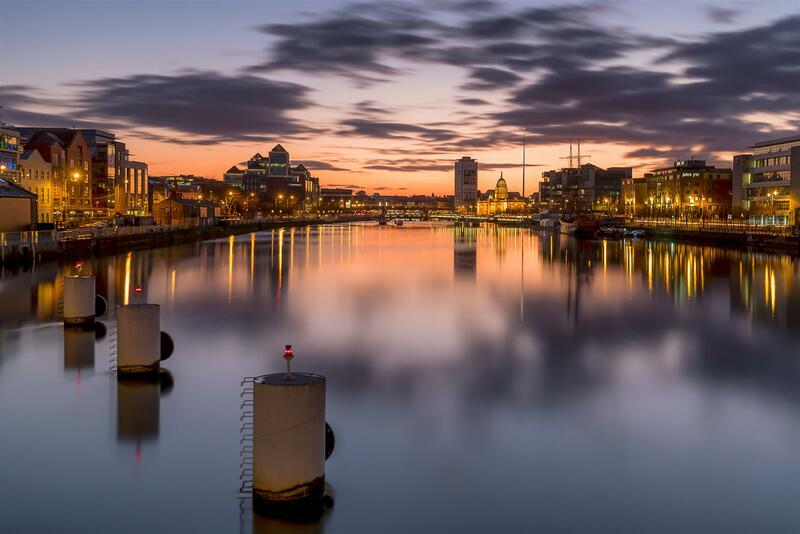 November is Pawel Zygmunt of Dublin's photo of a still River Liffey at sunset.